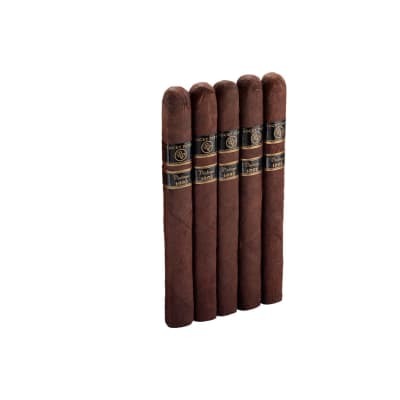 Cigar Caddy Travel Humidors are the ideal way to keep your cigars protected and in prime smoking condition. These crushproof portable humidors are airtight and waterproof up to 100 feet. This camouflage color travel humidor holds up to 40 of your favorite smokes. Cigar Caddy Travel Humidors are the best way to keep your cigars safe and in prime smoking condition. 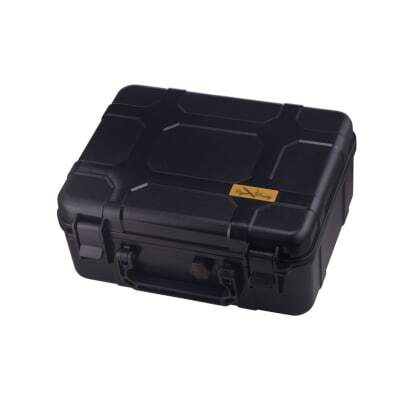 These crushproof portable humidors are airtight and waterproof up to 100 feet. This black color travel humidor holds up to 40 of your favorite smokes. I recently received this and the only real flaws I found was the seal was loose and too big to fit in the channel. A simple clip of the excess fixed that problem. The other flaw was the foam inserts. 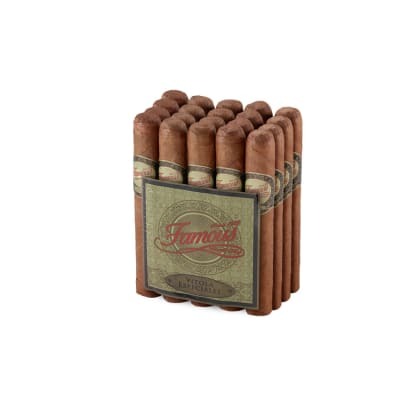 It s touted as being able to hole 40 cigars, which it will if they are a smaller ring gauge. I have my doubts as to how well the humidity would be evenly distributed, but I never use the inserts anyway so it s a moot point. The case is very rigid and the locks are better than the smaller units. Just received this for an upcoming trip and opened it up and couldn t believe how bad it smelled. Strong ammonia. I am sending it back. Even it one were to clean the plastic case, how would one remove the odor from the foam inserts? I am surprised Famous would sell such a product. I'm returning.